OMAHA, Neb. — The economy appears strong to the major freight railroads that haul the products and raw materials companies rely on, but the lingering trade disputes could derail business if they continue. 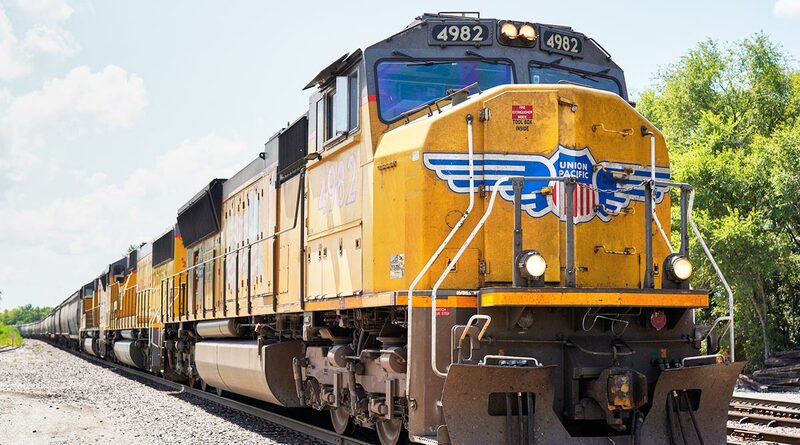 Union Pacific and CSX railroads sounded optimistic about the economy when they reported hauling 3% more carloads of freight in the fourth quarter. Norfolk Southern is scheduled to release its report late Jan. 24. Union Pacific CEO Lance Fritz said he still sees opportunity for modest growth in the U.S. economy. Shipments of steel, construction products, intermodal containers and a few other categories look particularly strong. Edward Jones analyst Dan Sherman said the railroads haven’t offered any indication that the economy is slowing down.